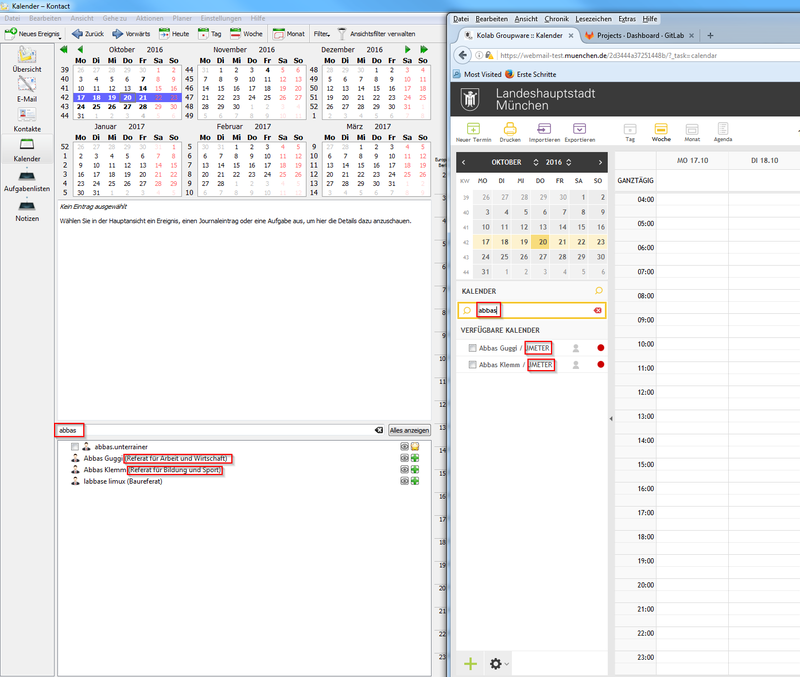 The calendar search function of the kontact client shows the wrong ou. This behaviour differs to roundcube. The results in roundcube show us the parent ou. Is there a configuration parameter for kontact client?